Russia’s Irkut Corporation, producer of the country’s MC-21 advanced airliner, has been handed full control of Sukhoi Civil Aircraft Company (SCAC) after receiving all of SCAC’s shares. SCAC was previously fully owned by Sukhoi Company and the change of ownership is part of an overall plan to create a fully-fledged, autonomous commercial aviation division under the auspices of the United Aircraft Corporation (UAC) parent company. 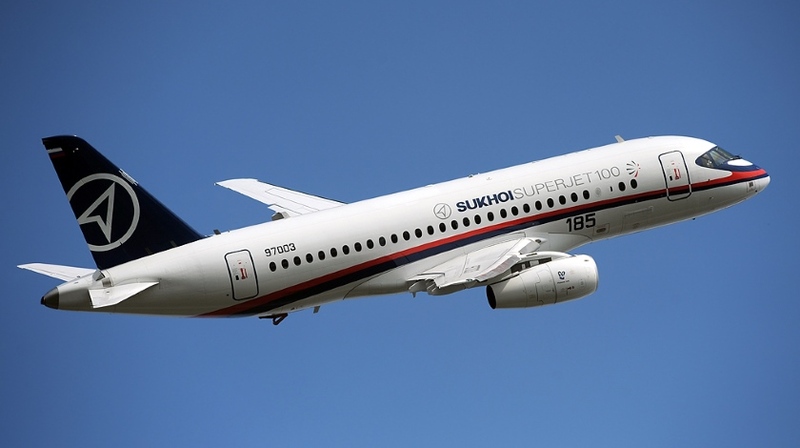 As a result of the corporate switch, UAC’s main commercial aircraft programmes are now the SSJ100 regional jet, the advanced narrow-body MC-21 and the wide-body CR929 which is being jointly developed by UAC with China’s COMAC. These projects are therefore no longer associated with a specific individual local manufacturer. Exceptions to this are the Ilyushin IL-114-300 turboprop and IL-96 wide-body, whilst the Tupolev Tu-204/214 are not longer listed on UAC’s website. The newly formed division with Irkut at its core is expected to later add other companies involved in the design and production of commercial aircraft, including the Yakovlev Design Bureau, Aerocomposite and others. Within the next 18 months, the United Aircraft Corporation is in turn due to be merged into the state-run hi-tec and aviation behemoth Rostec Corporation, as per the bill signed by Russia’s president Vladimir Putin in October.